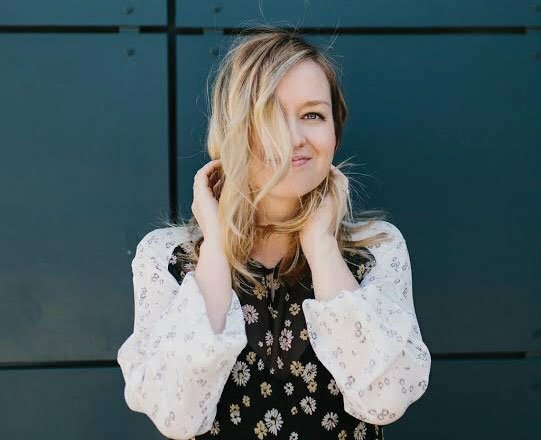 I (Lauren) have talked before about missing certain foods, particularly donuts, which is what actually began my exploration into gluten free cooking and baking. But there are a few more things I miss on the regular. Like a fresh baked baguette or flaky pastry or Girl Scout cookies. Ugh, Girl Scout cookie time of year is the worst time of year. Those sweet, adorable little girls just torturing me at the entrance to every store. Would you like to buy some Samoa Cookies… yes. Would you like some Thin Mints… yessss! Yes please, can you magically make them gluten free and dairy free? And don’t come at me saying, “They do offer gluten free cookies, Lauren!” Yes they do, but come on, we all know thin mints and samoas are the best! 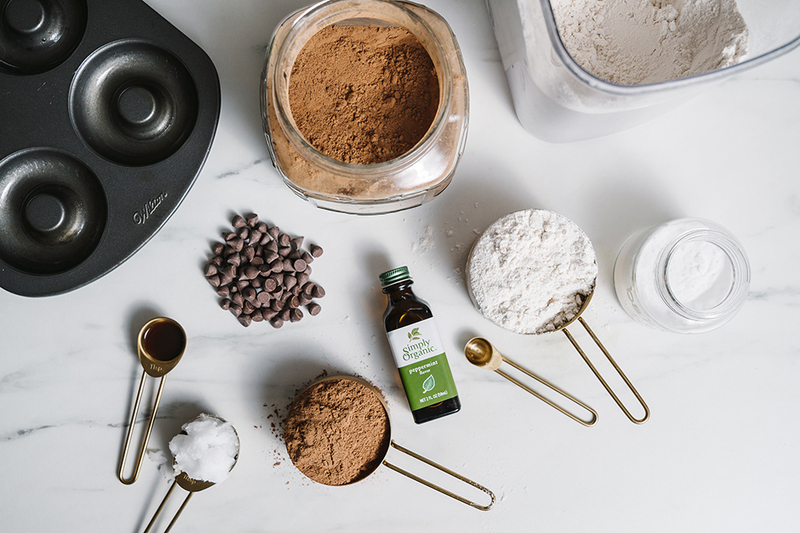 A few years ago when I was missing the days of lounging on the couch with my best friend eating sleeves of thin mints that we kept in the freezer, I came up with this recipe. 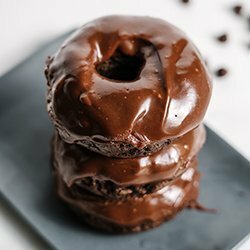 These donuts aren’t crunchy like a Thin Mint cookie but they do capture the flavor perfectly. Rich chocolate with just the right minty freshness. 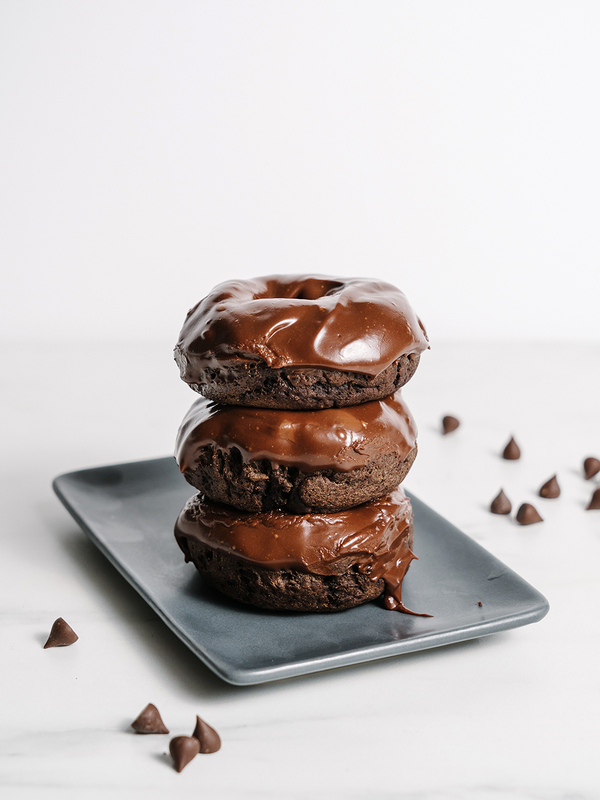 These donuts aren’t crunchy like a Thin Mint cookie but they do capture the flavor perfectly. Rich chocolate with just the right minty freshness. Preheat oven to 350ºF. Grease donut pan and set aside. 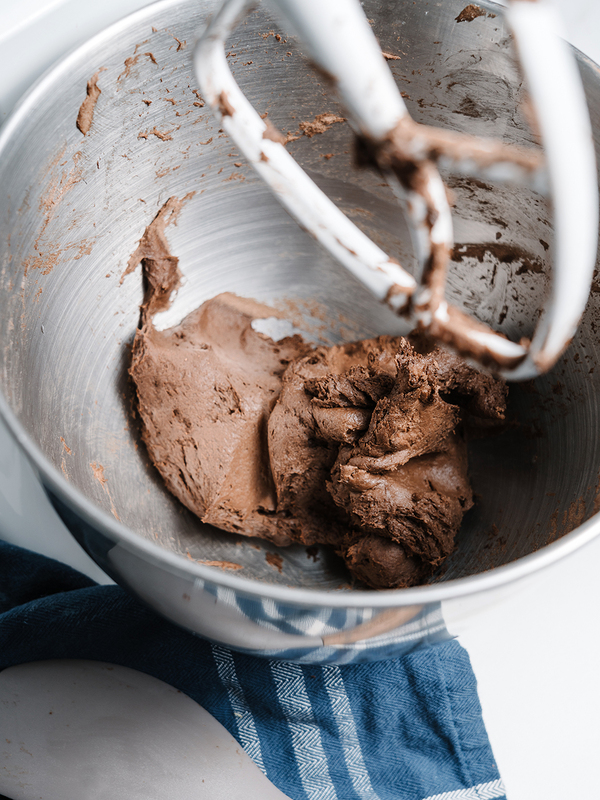 In a medium bowl, whisk together the flour, cocoa powder, and baking soda. In a heavy duty mixer, cream together the coconut oil and sugar. Add milk, eggs, vanilla and peppermint extracts until thoroughly combined. Slowly add dry ingredients on low and mix until well combined, scraping down sides if needed. 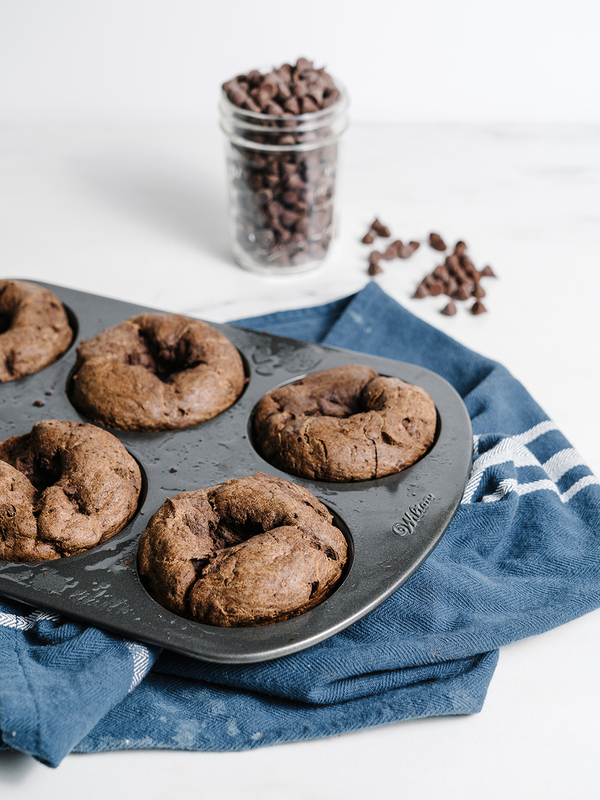 Using a piping bag or a ziploc with the corner cut off, fill the doughnut pan. Allow the donuts to rest for 5 minutes before removing them from the pan and onto a wire rack. Let cool completely before icing. 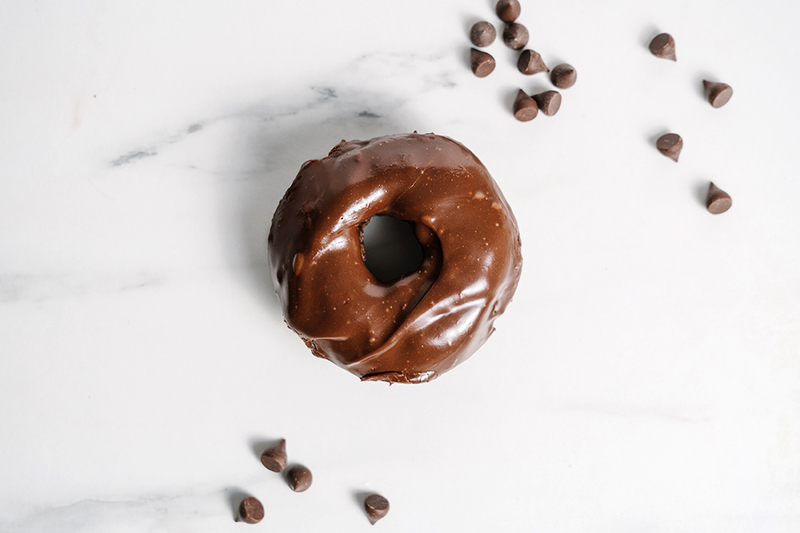 When ready to ice donuts, add chocolate chips and oil to a glass bowl that is positioned over a small saucepan that is filled about halfway with water. Warm chocolate over medium heat stirring occasionally. Whisk together powdered sugar, peppermint extract and 2 tsp of milk. 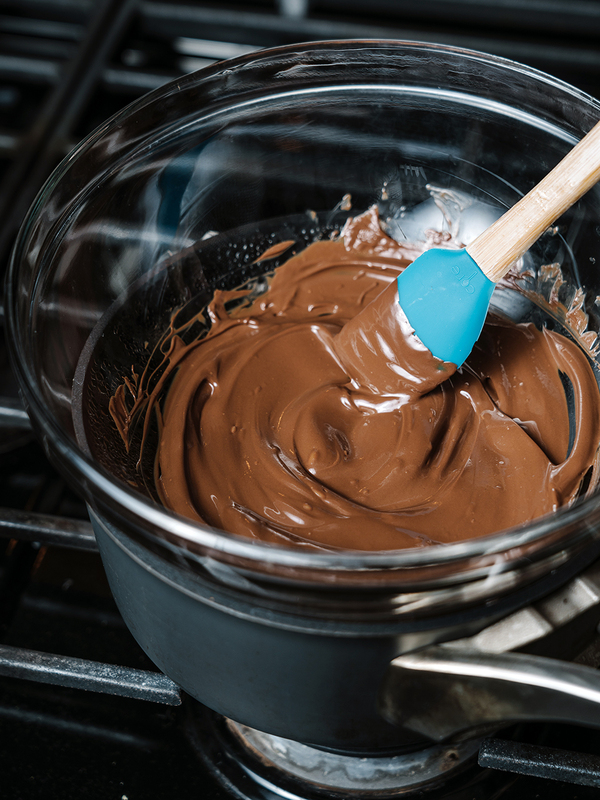 Once the chocolate is smooth, add your sugar mixer and whisk together. If for someone reason your mixture isn’t looking smooth and pourable, add just a bit more milk. You’re looking for the consistency of glue—thick but still pourable. Dip each doughnut into the glaze and set to dry on the wire rack. Continue with the rest of the doughnuts. 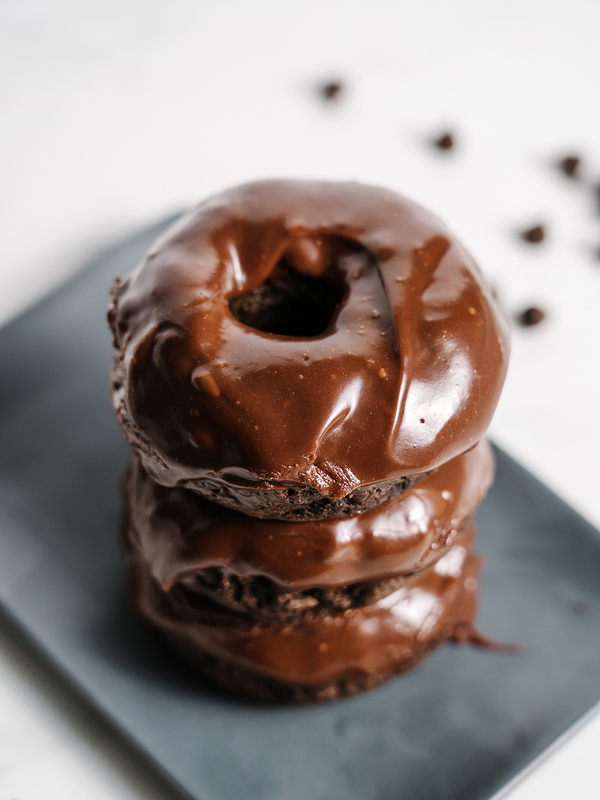 If not serving immediately, store donuts in an airtight container and ice just before serving. Best served within two days of baking. Oh my gosh so true! Why?!?! It’s funny because I always feel excited to open the box and then they never live up to the hype! Excited to try these! Ahh! The worst! But also good for you!! I hope you’re feeling great from it!